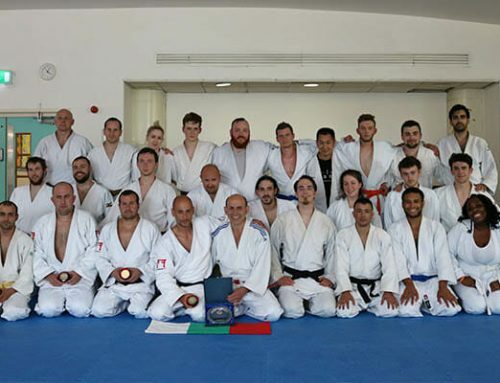 Founded in January 2011, JFAUK aims to re-ignite traditional judo in the United Kingdom, a landscape whereby bureaucratic and sport focused ideologies have changed modern judo into something that is barely recognizable. 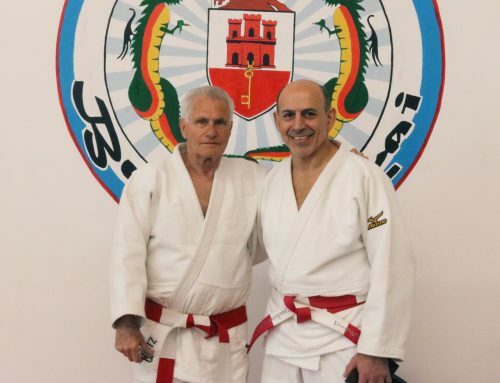 JFAUK provides a lifeline that preserves the vital values held in traditional judo, focusing on clean, upright judo, the allowance of leg grabs, strong encouragement of ne-waza and promoting judo as an educational platform as well as a competitive one. 2016 proved to be a year that truly embodies the ‘Judo for All’ initiative. This year has seen numerous new clubs develop and grow underneath JFAUK, with some already beginning to host their own training courses and competitions. Alongside this JFAUK filled its 2016 calendar with a vast amount of domestic and international opportunities for its members. 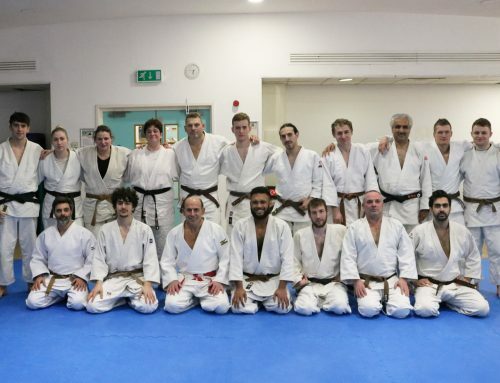 These opportunities provided JFAUK judoka access to numerous competitions, training sessions, coaching qualifications and refereeing qualifications. 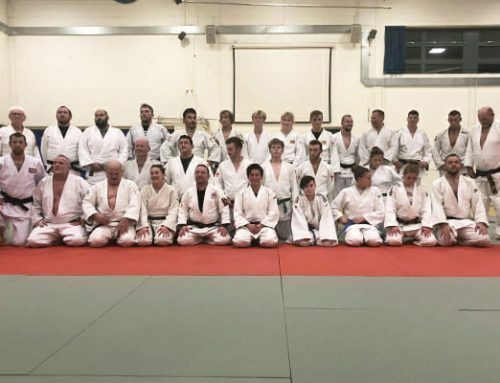 Newly introduced events included two national Randori sessions, the Kenshiro Abbe Open, the London Ne-Waza Open, the Worthing Invitational Championships, the Worthing Masterclass and the Storrington Invitational Championships. All events were well welcomed and well supported by the JFAUK community, with the open events drawing participation from other organisations. We are pleased to announce that in 2017, the Kenshiro Abbe Open, and the London Ne-Waza Open are being upgraded to international tournaments. Other events taking place throughout the 2016 year included the annual Scarborough Summer School, the Level 1 & 2 coaching course, the Level 1 Refereeing course and the JFAUK National Championships. Internationally, JFAUK continuously developed its international integration and continued to be invited to take part in various international tournaments across Europe, The Americas, Asia and Russia. The international event which proved to be the highlight of the year was the 2016 WJF European Championships. 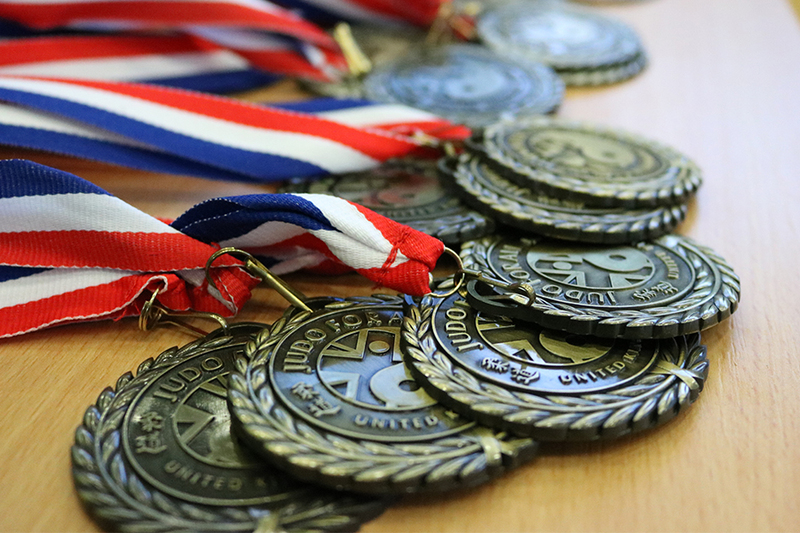 With over 17 countries taking part, team JFAUK was extremely successful as they came away with four gold medals, one silver medal and one bronze medal. 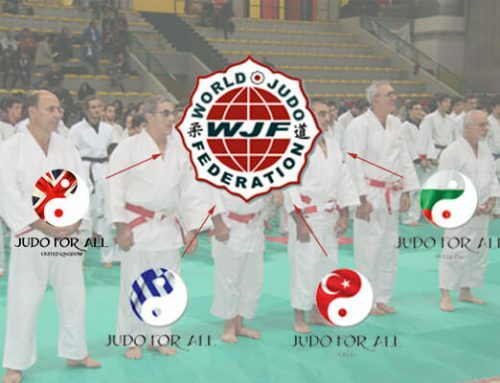 This event not only highlighted the strength of JFAUK’s international integration but highlighted the ‘Judo for All’ campaign at its highest level. Within the championships a special ‘Para-Athlete’ category was created, formed of judoka who all suffered from cerebral palsy. This unique category allowed these judoka an international competitive platform which would not have normally been available to them. JFAUK continues to receive much support and encouragement from judoka across the UK, and across the world. We are excited to begin 2017 which promises to be our best year yet. We would like to thank all officers, clubs and students who continue to support and promote traditional judo under JFAUK.